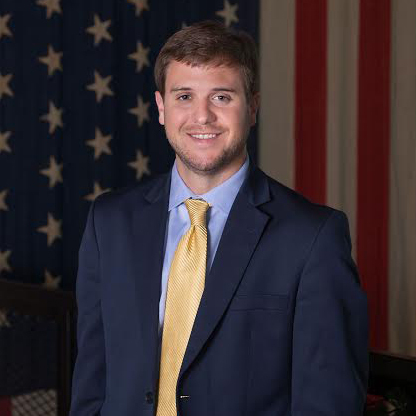 Chase Stewart is a Property Manager and Realtor with Partners. He earned is degree from Auburn University in 2014. During the summer, Chase served as intern in the Management Division and upon his graduation accepted a full time position. Chase is a highly skilled young professional that has achieved a tremendous amount of success in just a short period of time. He is a true digital native and utilizes a variety of digital tools to maximize his clients experience. Chase is enthusiastic, hardworking and eager to serve is clients needs.